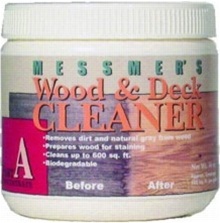 Messmer's Wood and Deck Cleaner (Part A) powder concentrates are specially formulated to clean and brighten exterior wood decks, fences, log homes, and other exterior wood projects. Messmer's Wood and Deck Cleaner can be used to prepare old, weathered wood for finishing, or as part of regular wood care maintenance to keep your deck, fence, log home, or other wood surfaces looking great. Yes you should use both. Shipping time depends on where you live. I have a mahogany deck. 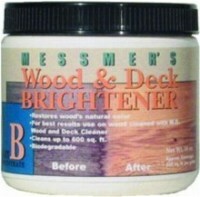 Do I need both the renewer and brightener before using Messmer,s UV plus--red mahogany stain? 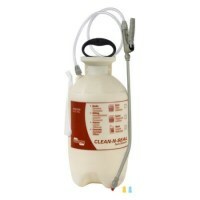 If I order these products how long will it take for them to be delivered?